Is your engagement ceremony around the corner and you’re fretting about what kind of hairstyle you should sport? Your engagement is the first event that kickstarts your wedding saga where all the relatives and friends of the groom officially see you as the bride. So if you’re worried about your hairstyle, we’re here to help. During an engagement, you have the liberty to get as creative as you can with your outfit, hair and makeup. Not the same for the wedding though, where you hair will probably be covered. So let’s take a look at some stunning easy hairstyles you can try for your engagement ceremony! 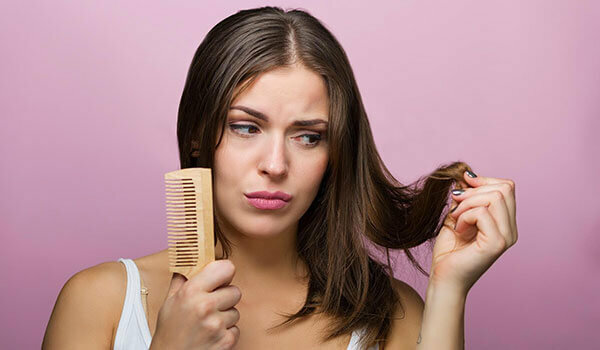 So now you know that you have to experiment with your hair and get as creative as possible, which requires your hair to be in a healthy, happy state! 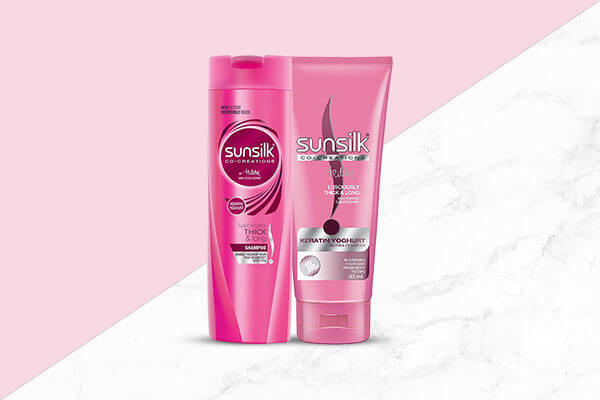 Sunsilk Thick And Long shampoo and conditioner are here to ensure that. Enriched with keratin yoghurt, this shampoo will give everlasting volume and bounce to your hair! 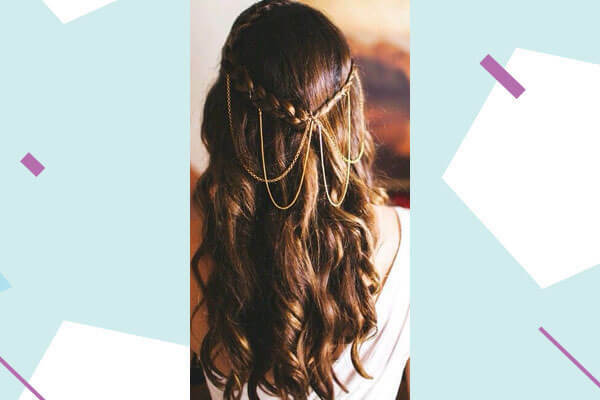 We love this combination of crown braids descending into flowy, soft curls! This hairstyle works best on mid length-long hair and can be accessorized beautifully like shown in the image! Use a texturizing spray to keep the waves intact. 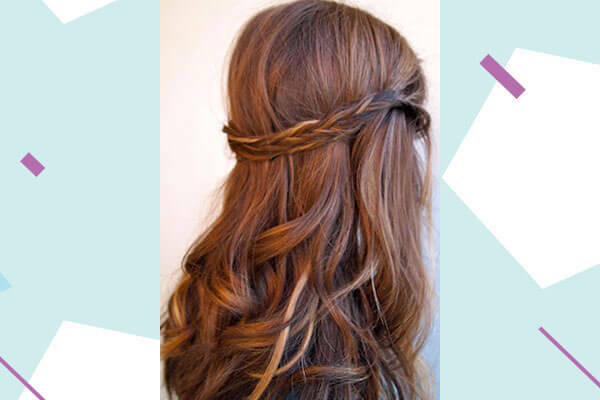 If you love simplicity and minimalism, you will love this headband braid hairstyle! Taking it’s inspiration from all things boho, this easy hairstyle is sure to make heads turn. 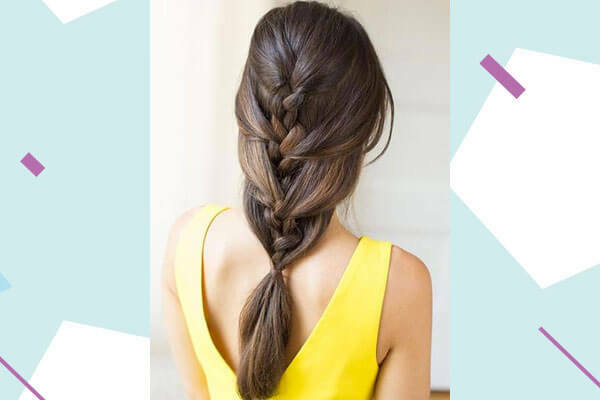 If you want to add a fun twist to your hairstyle, quite literally, try this upside down French braid. Tease your hair from the sides for a messy look. This hairstyle give you a lot of room to accessorize and play around with, but we like it just as it is! Totally your call. This is another favourite of our’s and especially if you love wearing your hair straight, this hairstyle is perfect for you. 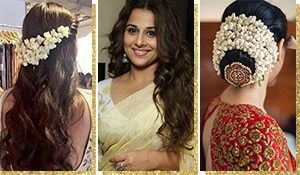 No matter what you’re wearing, a saree or even a gown, this hairstyle will suit everything and that makes it our favourite engagement ceremony hairstyle! 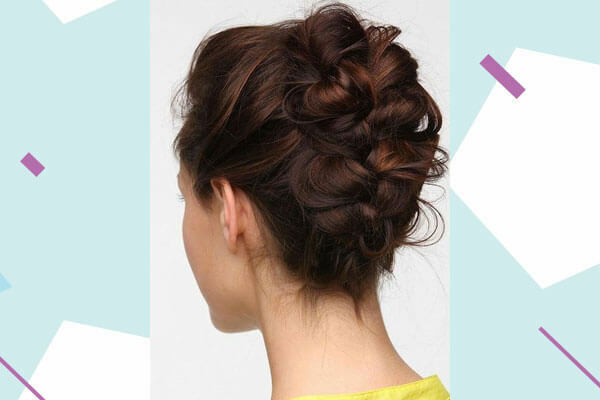 If you love buns then we give this hairstyle a perfect 10/10 for you. The crown section of the hair can be made into a pouf for extra volume. We’re loving how the flowers are taking this look to the next level. 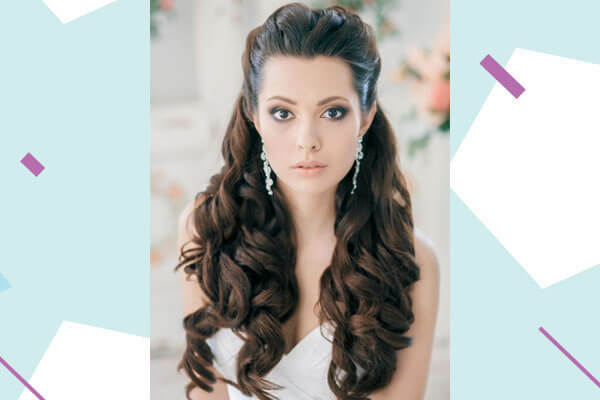 This stunning voluminous hairstyle is for you if you love wearing your hair down! You can add extensions for extra volume and then tong the hair together to create gorgeous, soft curls. Sweep the hair back into a half ponytail or secure using clips! You can not got wrong with this beautiful hairstyle on your engagement ceremony! So these were a few of our favourite picks for engagement ceremony hairstyles that you can try! Selecting your favourite hairstyle, makeup look and outfit can be quite a difficult task so we recommend planning for this well in advance! 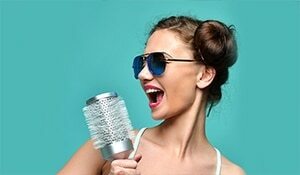 Start taking care of your hair at least 6-7 months prior to the engagement so that the texture and quality of your hair improve through the months! Also, make sure you pick the right hairstylist to do the job!